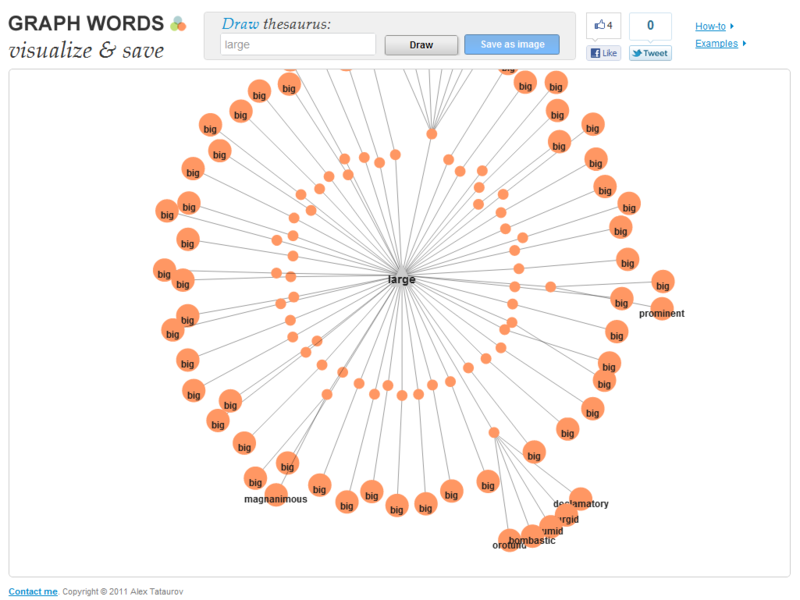 Wordnik is a new way to discover meaning. It's a dictionary on steroids. 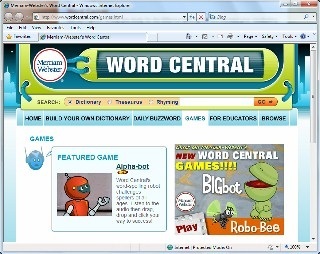 It gives you the definition of a word, examples, related words, lists, comments, images, audio, etc. Try it out! 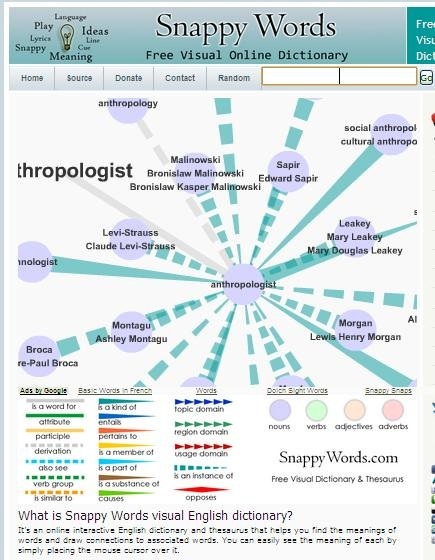 Free online Dictionary including thesaurus, children's and intermediate dictionary byWordsmyth. 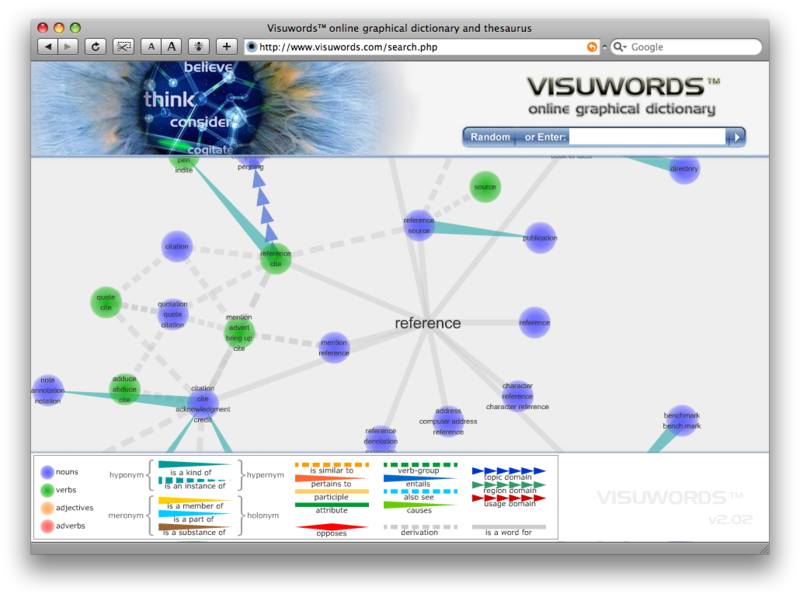 Welcome to the Visual Dictionary Online, the dictionary with a new point of view.A quick glance at the index is all it takes to connect words with images.Explore the 15 major themes to access more than 6,000 images and see words like never before.